Summer is heating up! The hot season brings us sweat and ensures that our body loses a lot of fluid. 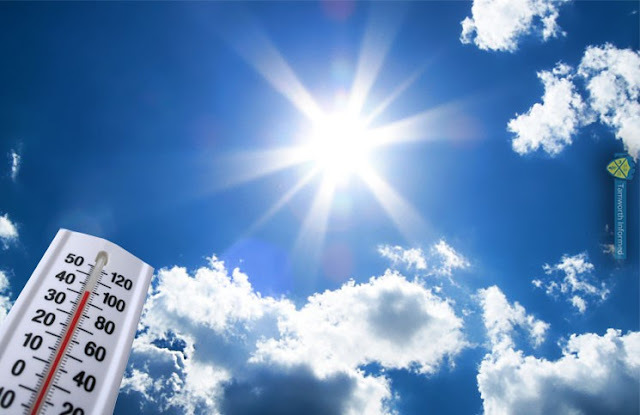 Therefore, it is important, particularly on hot and humid days, to return this fluid to the flow: water helps the organs to control the body temperature and protect it from excessive heat by sun and temperature. Drink Sufficient Water – an adult requires a liquid feed of at least 1.5 to 2 litres per day. The warmer it is, the greater the need: hence adjust the drinking quantity according to the outside temperature! The same applies in the case of severe physical activities or sporting events: here, too, the fluid demand is higher than normal due to increased sweating. 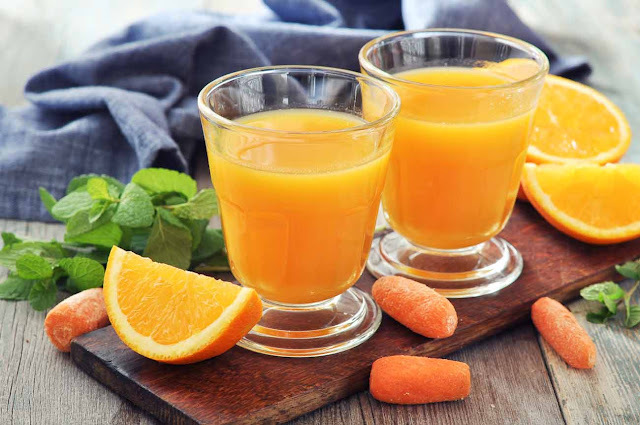 Drink Often – the optimal drink should distribute over small portions. The body can not optimally utilise a single large amount of fluid. Drink often and little as once and much! So that you do not forget to drink, so you “educate” yourself almost to the regular drinking and does not come into the situation to remember the drinking for a long time. 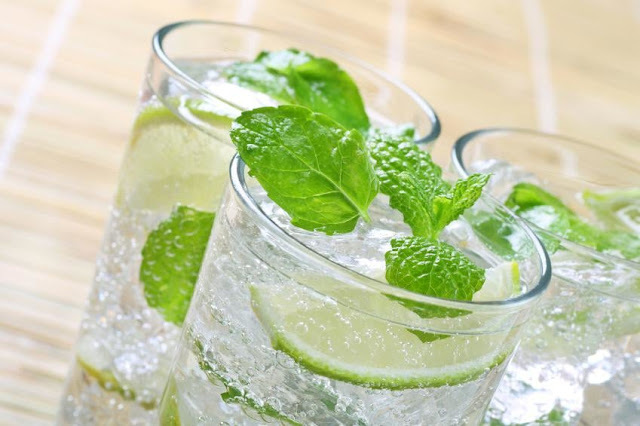 Drinking Properly – sugar and caffeine-containing beverages or alcohol are taboo and should be avoided especially on hot days. The reason is that they contribute a very little fluid to the supply of the organs due to their sugar content – and, on the contrary, provide even more thirst. Alcohol also removes fluid from the body and interferes with the water balance. That’s why water is especially suitable for supplying the necessary liquid to the circulation. Too much water is just as harmful as too little water: significant amounts of fluid are a source of heart and kidneys and can leak valuable mineral and trace elements correctly. If you have much difficulty by drinking, you can also rely on food with a high water and mineral content: tomatoes, cucumbers, watermelons and strawberries are excellent for balancing the fluid balance and for filling the reserves lost by sweating. 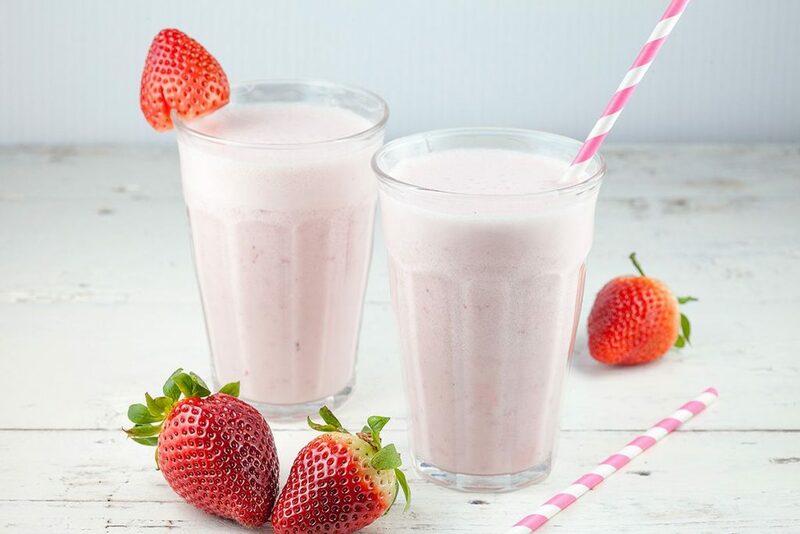 The tastes and variety of the fruits become the perfect aspect and what better than to take valuable fruit drinks? They help us start our day with lots of energy or enjoy a mid-afternoon under the shade with something refreshing in our hands. You can do it yourself! You just need a little creativity, desire and visit your favourite supermarket. If you ask yourself why you are healthy, here is the answer: they are energetic, they help the memory, you are satisfied or to detoxify you. Enjoy! 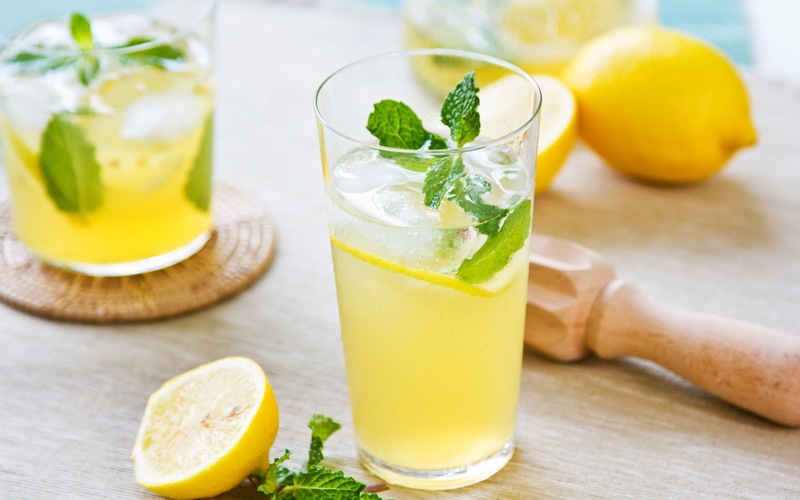 Top Ten Summer Drinks! Fruity, sweet, sour, and sparkling: cool summer drinks for every occasion. One teaspoon dried herbs of your choice with boiling water. Pull and then allow to cool. Add the juice of a squeezed lemon, sweet with sweetener or honey and fill it with ice cubes. 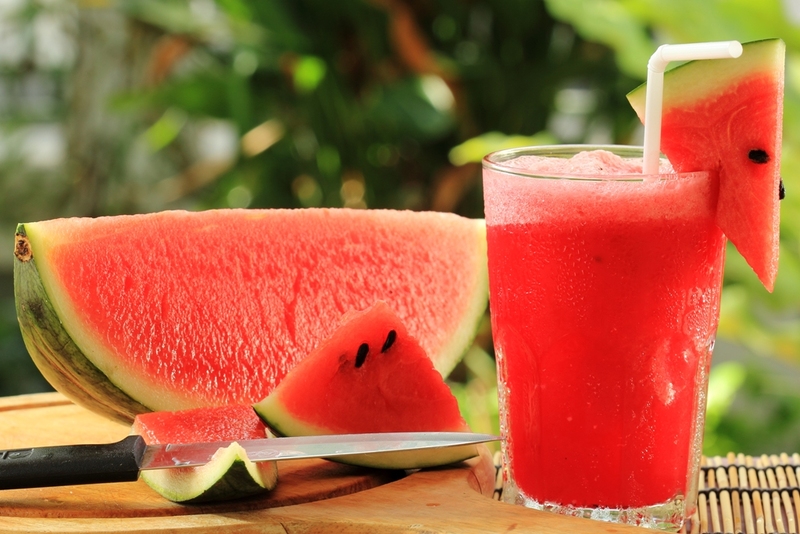 Cut watermelon into small pieces (remove the seeds) and place in a large bowl; Pour everything with 1 litre of cold mineral water and sweeten with sweetener or honey. Add ice cubes, briefly let through and enjoy. 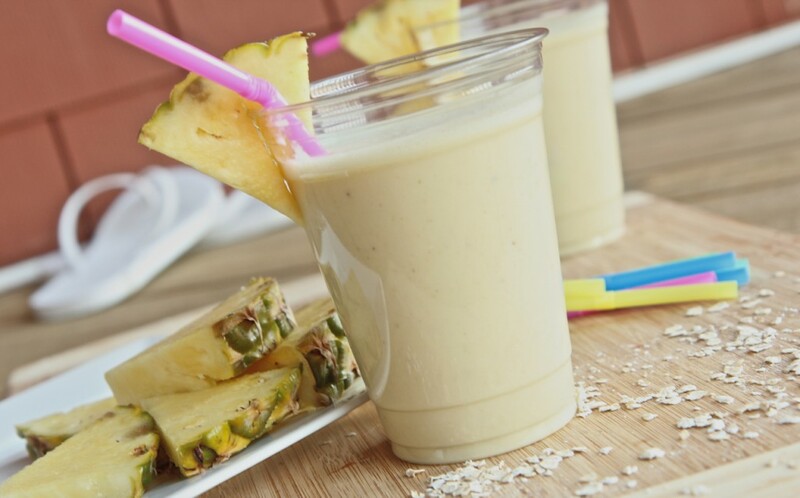 Add 500 ml of coconut milk and 250 grams of pineapple or orange to a blender or smoothie maker. Mix creamy and if necessary sweet. Place ice cubes in glasses and pour in with the shake; Garnish with coconut chips. 500 grams of fresh or frozen strawberries in a bowl. Add two tablespoons of natural yoghurt and a handful of ice cubes; To taste with honey or sweet sweetener. Mix thoroughly with the Pourierstab and spread over glasses. If the smoothie is too firm, dilute with cold mineral water. Press three whole lemons and put the juice into a large container. Season with honey, sweetener or brown sugar and fill with one litre of cold mineral water. Add ginger to taste – but please use only small pieces, as ginger is delightful! 6) Carrot and Orange Mocktail! Two oranges and one small grapefruit. Add 200 ml of carrot juice and 4 tbsp. Add some rapeseed oil and mix thoroughly with a blender in a big container. If the carrot flavour is too dominant, a banana can also be added. If the consistency is too high, dilute with cold mineral water. Cut two large sweet apples and a small red cabbage into coarse pieces (core apples). Place both in a juicer and spread on glasses. Mix with little vinegar and ice cubes and consume cold. Cut juicy limes into two pieces (before hot wash off) and put into a glass with three tsp. Of brown sugar. Use a mortar to beat the limes and the sugar and spread it over two tall glasses. Fill with crushed ice cubes and pour the glass to the rim with ginger. 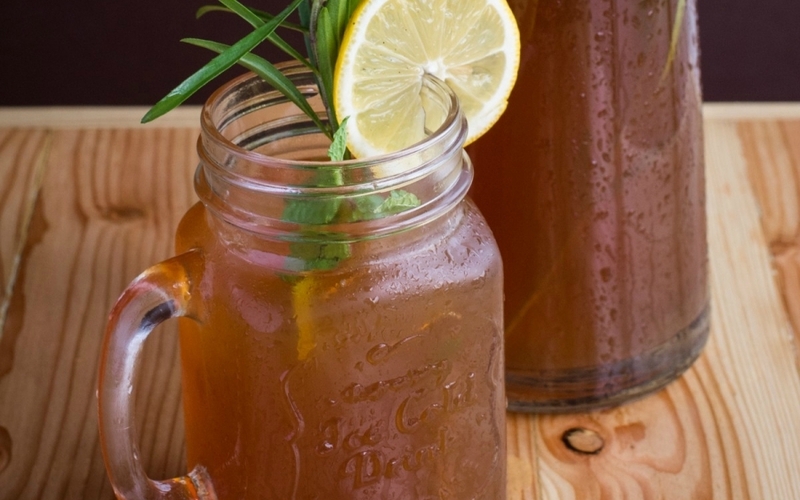 9) Lemongrass Ice Tea Mix! Some stems of lemongrass with boiling water and let it pass through. 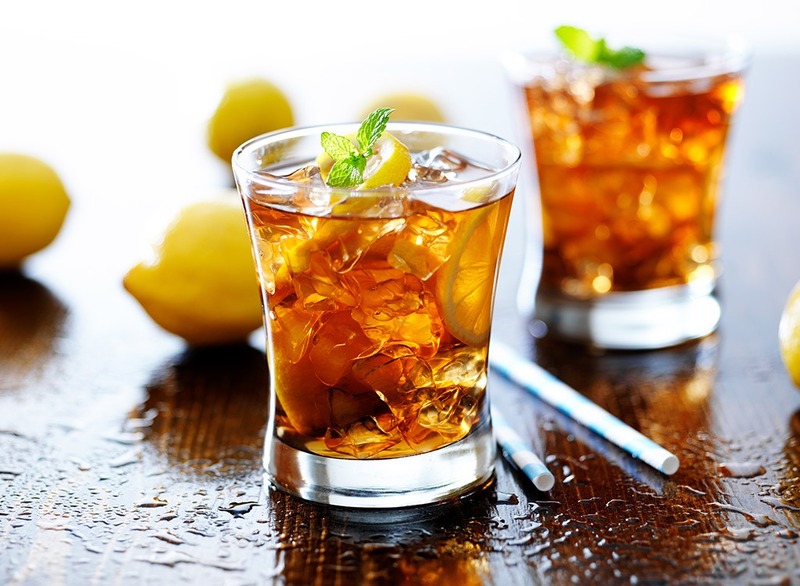 Allow to cool, season with lemon juice, honey or sweetener and spread with ice cubes in glasses. 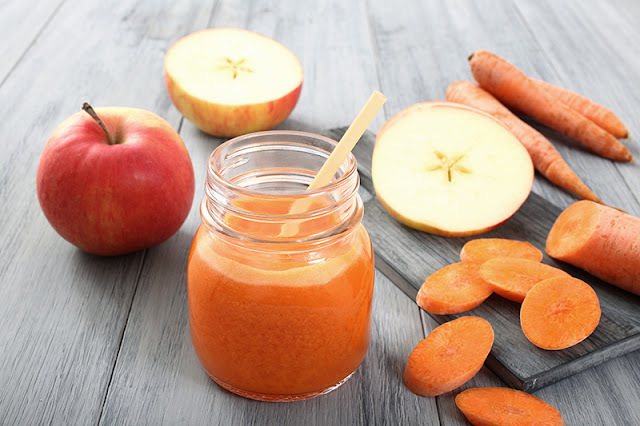 This recipe is meant for a larger amount of juice: eight carrots, three apples and three sticks of celery peel and cut into rough pieces. Together with half a bunch of parsley in a juice press and catch the juice. Pour two tsp of barley grass juice powder and serve with ice cubes.